Holidays are almost upon us, which means it is time to bring out that holiday cheer. However, for those with pets by their side, celebrating the holidays may not be the easiest. For pets, holidays are nothing but a stressful chaos where they will have a hard time adjusting to a sudden influx of excited people. 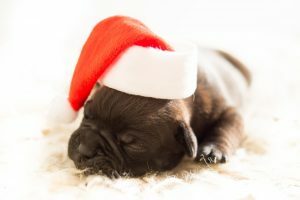 In addition to that, there are a number of ways you might fail to take care of your pet in the hustle bustle of the holiday, especially if you are new to pet parenting. Listed below are five ways you can be a responsible pet owner this holiday season. The holiday season is a time when lots of yummy treats and delicacies will be seen around the house, and your pet is surely going to want some. However, you need to remember that not all human foods work for pets, which is why you will need to keep an eye out regarding what they stumble upon. 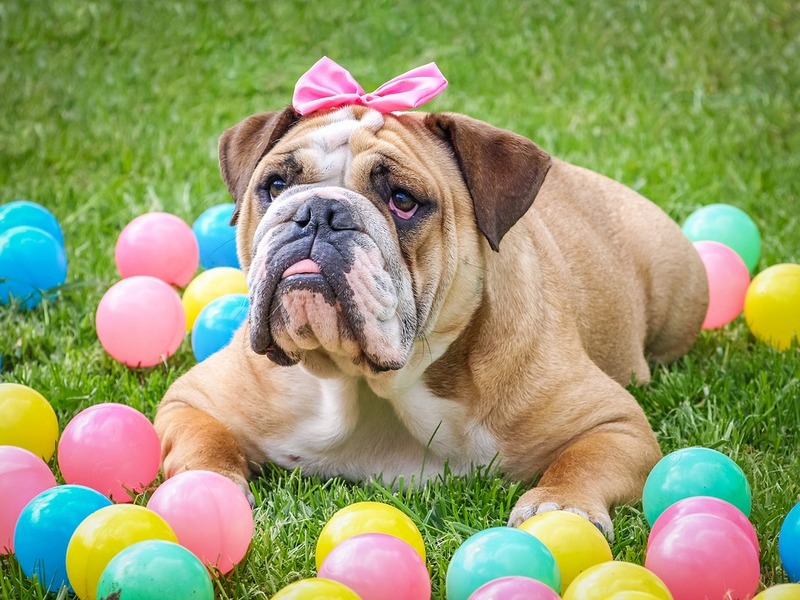 Cocoa, xylitol, alcoholic beverages, avocados, and garlic are just some of the foods that are toxic to pets. Furthermore, make sure to let your guests know that your pet is not to be fed random stuff. Lay down certain ground rules or completely forbid them to avoid any mistakes. Holiday displays or decorations are pretty attractive to not only humans but also to pets. But since pets are more curious than people, they require extra attention and care. Avoid leaving your pet alone with potentially harmful accessories, such as a lit candle or a food-shaped decoration, etc. Furthermore; keep them far away from decoration pieces like stars, pine cones, needles and other similar items that can lead to a choking hazard or other serious health maladies. Our furry friends do not like change, don’t like when their family is gone and normally don’t like strangers (relatives) in their personal space. Holidays can be an overwhelming experience for your pet, especially if they are new to the family. One way to prevent your pet from freaking out is to introduce him to the family beforehand and allow him to form a bond with the family members and friends. If your pet is still nervous or aggressive around new people, put him in a crate or a quiet room with their favorite toy. This will help them get over any emotional stress and also protect your guests from any possible injuries. If your pet is particularly upset by the guests, a trip to the vet or pet counselor might help figure out the reason behind their odd behavior. The holiday season can easily make your pet put on plenty of weight if you are not careful enough. If you are expecting the whole family over and know you will not have the time to monitor your pet properly then an easy way out is through presenting him with healthy treats that will keep him happy, full and occupied. If you will be traveling to a new destination for spending the holidays, then the good idea is to check in with the vet and get your pet vaccinated. Make sure to also find out about any local diseases in the new area. Lastly, take precautionary steps against mosquitos or different kinds of parasite control. Ask your vet for recommendations.